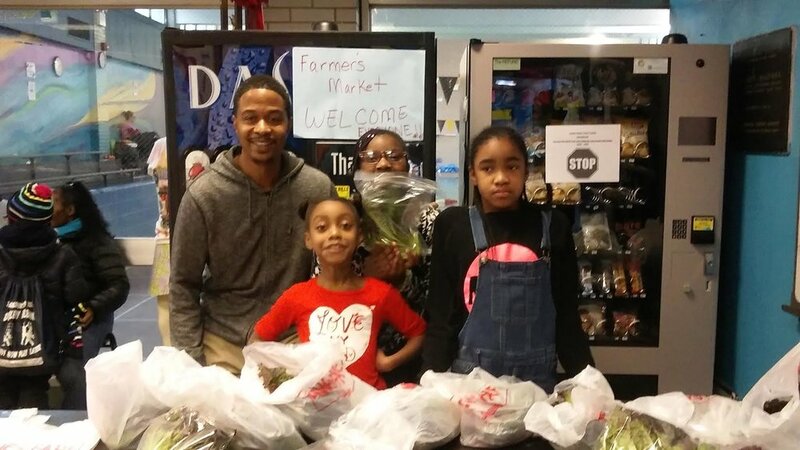 As the winter months prepare to thaw into spring, we’d like to take a moment to reflect on the amazing growing that has been happening at Seed Street throughout this winter season. We have an all-star roster of curious and enthusiastic young farmers working with Farmer Randy. 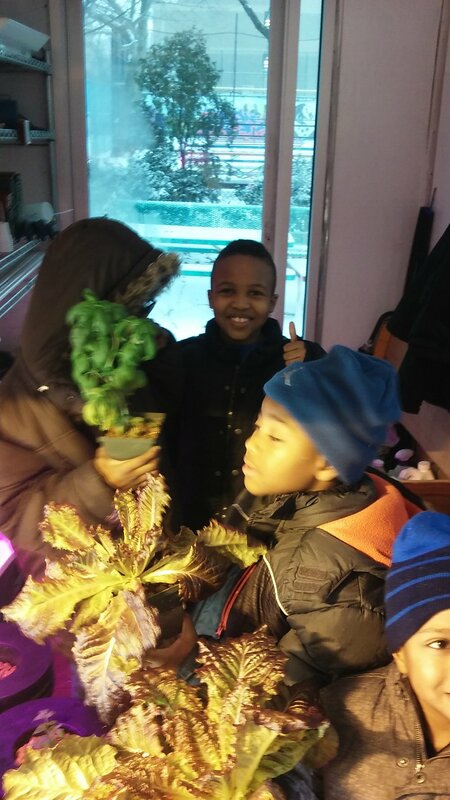 Even when the temperatures outside were plunging, our farm stayed warm and leafy green. We'd like to share with you few updates, in photos, from our winter Grow programming. (See below). We are so excited to be continuing the growing this season, and while we ride out the last of winter we already have our sights firm planted on the exciting spring harvests that lie ahead! Keep following along with us! Big things grow from small seeds planted.